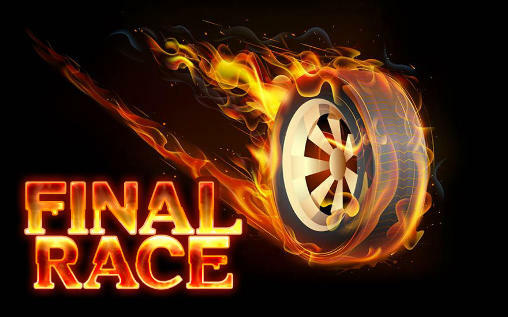 Final Race - Death race which takes place in 18 different settings for 18 different days. When scoring, the position is added together with the zombies and vehicles (helicopters, drones etc ...) eliminated. Which at the end of the 18th with the most points will be awarded the title of winner of the Final Race ... Just finishing is already a feat and win this competition is a feat only available to the most crazy and suicidal pilots . You have 4 cars equipped with heavy weaponry and a multitude of equipment you can select in each race. Final Race: Install APK and Play the Game!